Autumn, are you a full tithe payer? 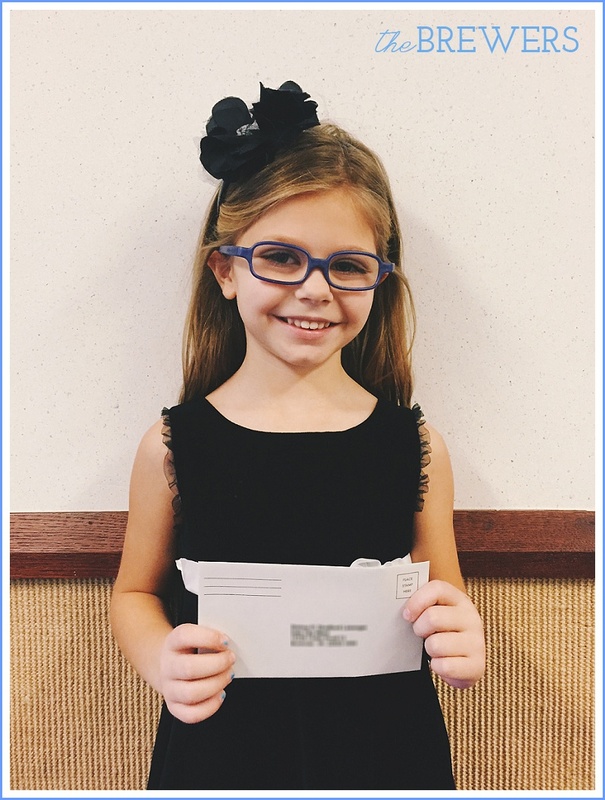 Autumn paid her tithing for the very first time today! Slowly, Autumn has begun earning an allowance. Nothing set in stone or regular, but occasionally I will ask (*bribe*) her to help me by picking up or doing simple tasks. As we stayed after church for tithing settlement with our Bishop, she filled out her first tithing slip and handed it over to the Bishop. When he asked if she was a full tithe payer, she happily replied, "Yes!"